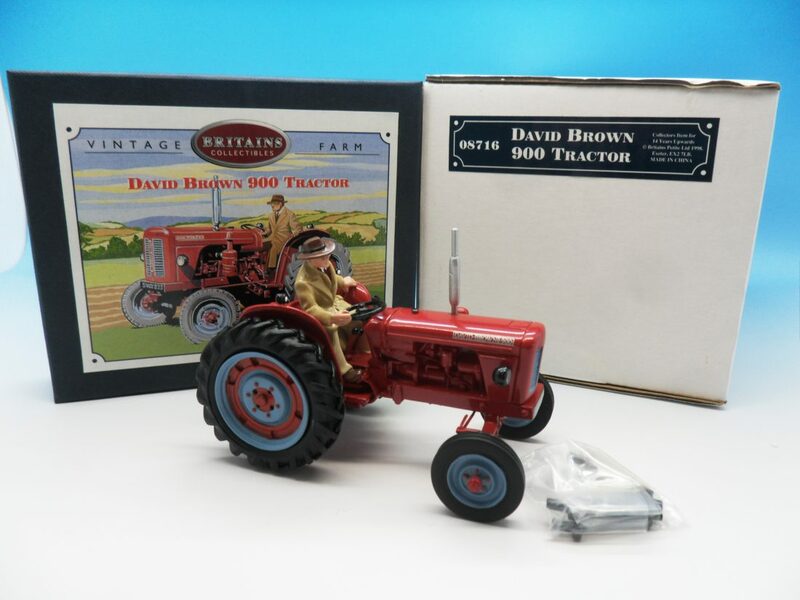 When it comes to farm related models the name that springs to mind is Britains who have been manufacturing models of farm machinery and tractors for decades. The early examples produced of metal and the later models which are still in production today are largely built using plastic parts. Both the vintage and modern models made in 1/32 scale have a huge following and are highly collectable today. Farm buildings, animals and accessories to complete farm layout have been produced and continue to be popular today. As with most areas Corgi, Dinky and Matchbox have produced many tractors and farming implements in varying scales over the years. Other manufactures to note are Universal Hobbies, Speccast, Siku and Ertl. 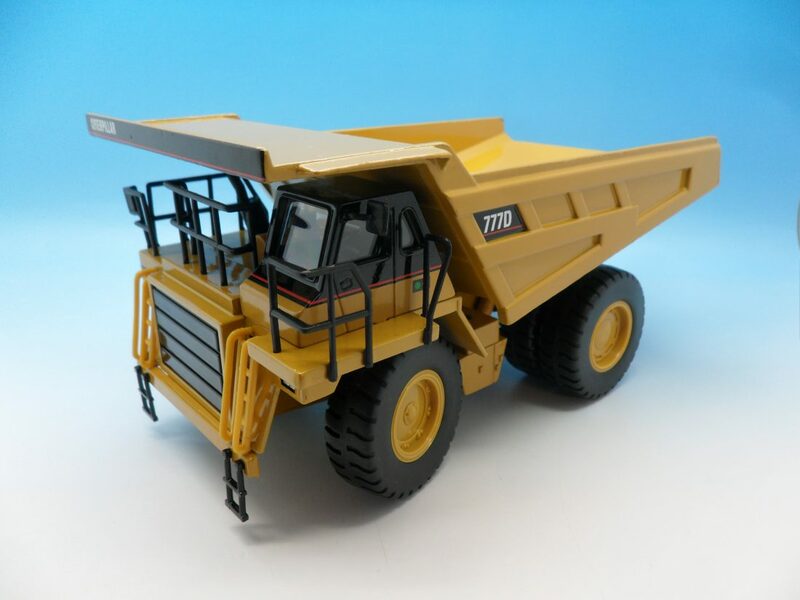 Construction & plant vehicles have been and continue to be produced by many manufacturers. The best known for me and the ones that I have dealt with most often have to be Conrad and NZG. 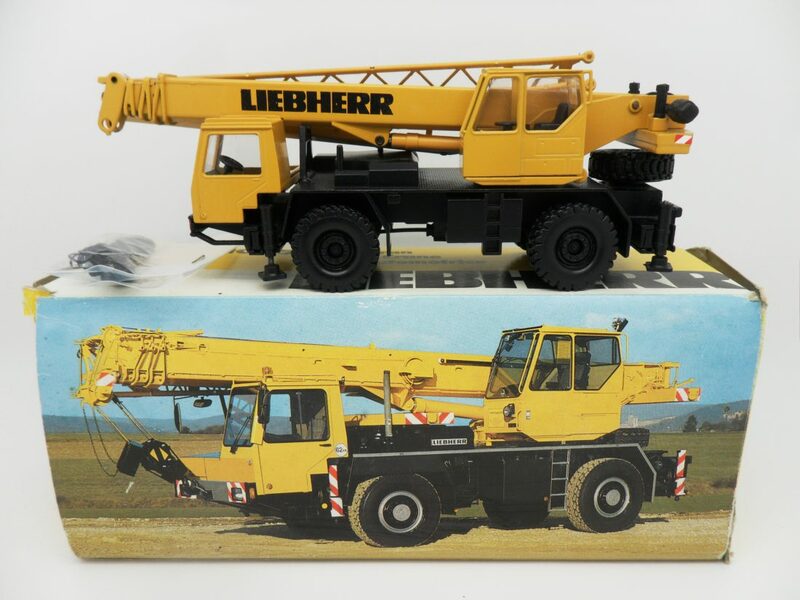 Produced in 1/50 scale with a few exceptions these German built models are a firm favourite with Construction and plant collectors. With many years’ experience and having purchased some large collections consisting of several hundreds of models, I am confident of making a fair appraisal of your collection and have proven to be very competitive when compared with auction houses and other dealers.